One of my favorite places to visit in Boston is the Museum of Fine Art. I simply love taking the trip over there and spending as many hours there as I can amongst all the quiet, beauty and inspiration. We are truly lucky to have such an enormous museum filled with such great works at our fingertips (okay maybe a little bit beyond our fingertips). 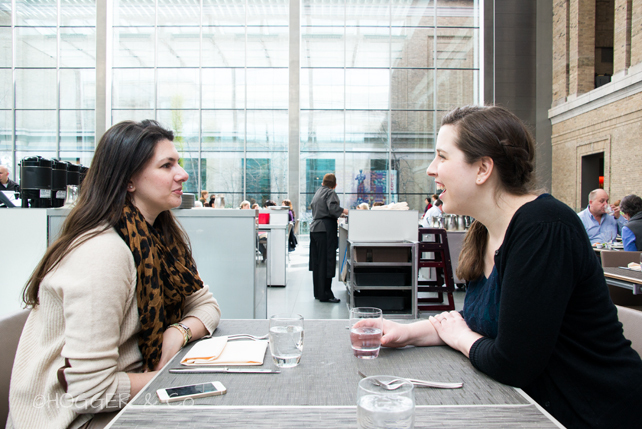 In the past, the MFA has been so gracious in having me organize small groups of Boston area artists, writers, photographers and bloggers for private press tours. You can see my experience with Mario Testino, take a tour of Sargent or join me for Hippie Chic. Yesterday was a special treat because I had the chance to invite some inspiring Boston creatives and meet them for the first time at the MFA's latest "crowdsourced" exhibit, "Boston Loves Impressionism". I finally got to meet Brayan, Lauren, Cambria, Courtney, Caitlin and Patrick and also got to see some friends Ana, Laura and Surabhi. 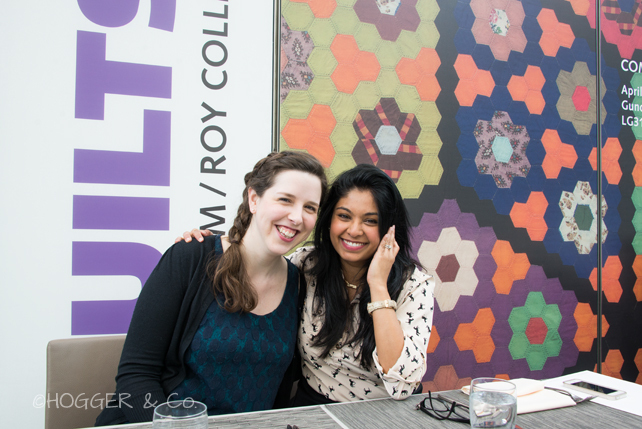 There's no better way to celebrate creativity than to learn from a great curator of the arts and Emily Beeny, assistant curator of the Boston Loves Impressionism exhibit was the perfect person to tell us all about the collection. To see everyone's photos from the show, check out the tag #hoggerandmfa on Instagram. The top three as voted by Boston. 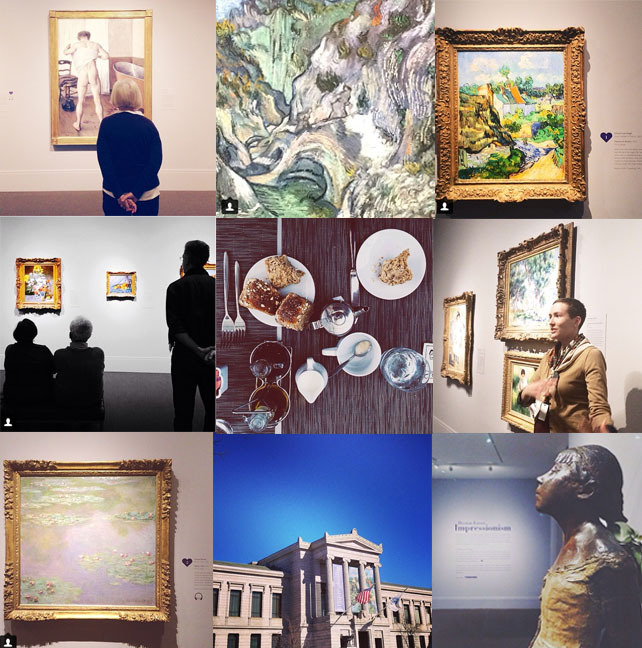 Instagram credit @thebostoncalBoston's love for Impressionism began early, back in 1870, with Bostonians, who were either artists themselves or knew of artists working abroad, buying works at a bargain. This was all at a time when neither Paris nor New York considered theses Impressionist works to be of any value. Lucky for us, right? 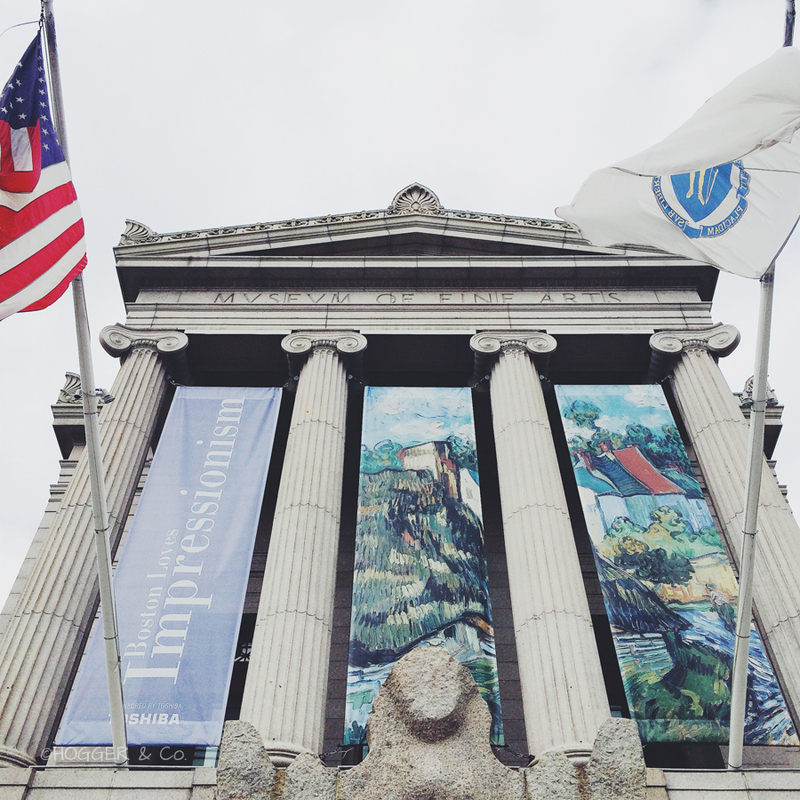 Boston Loves Impressionism is on until May 26 2014.